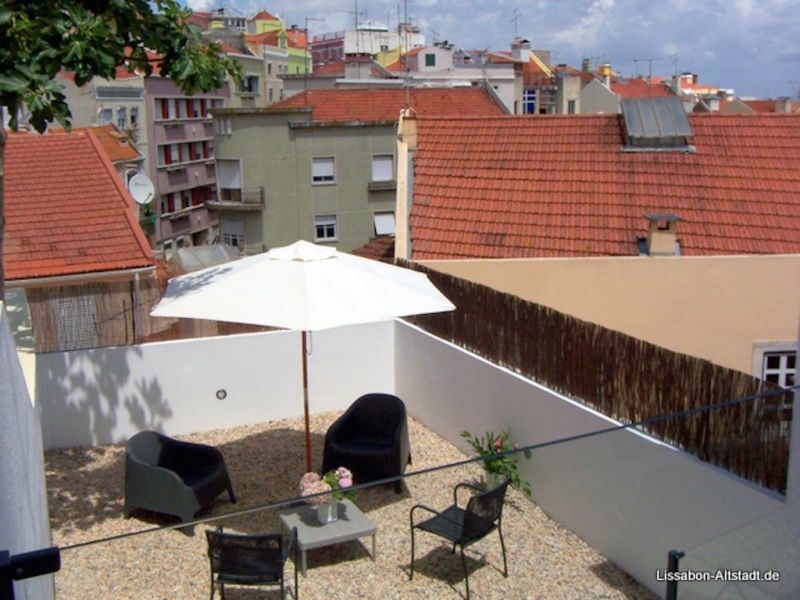 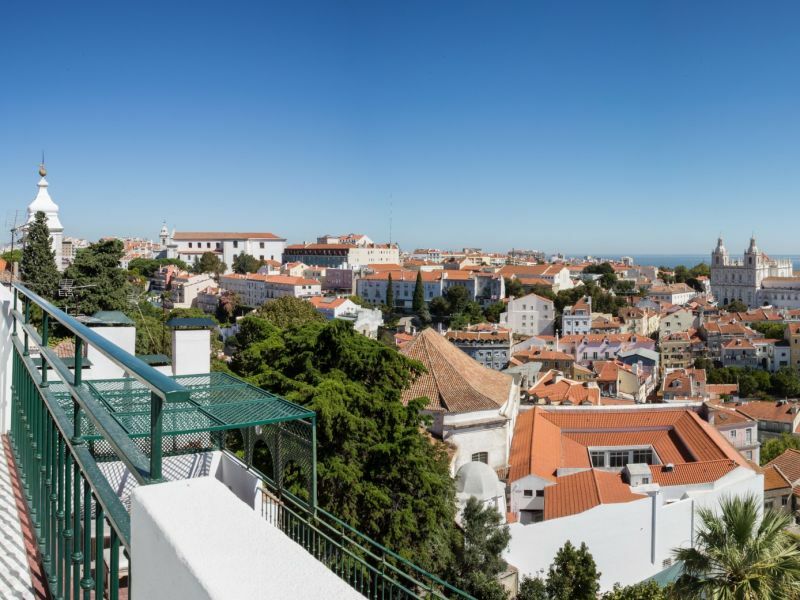 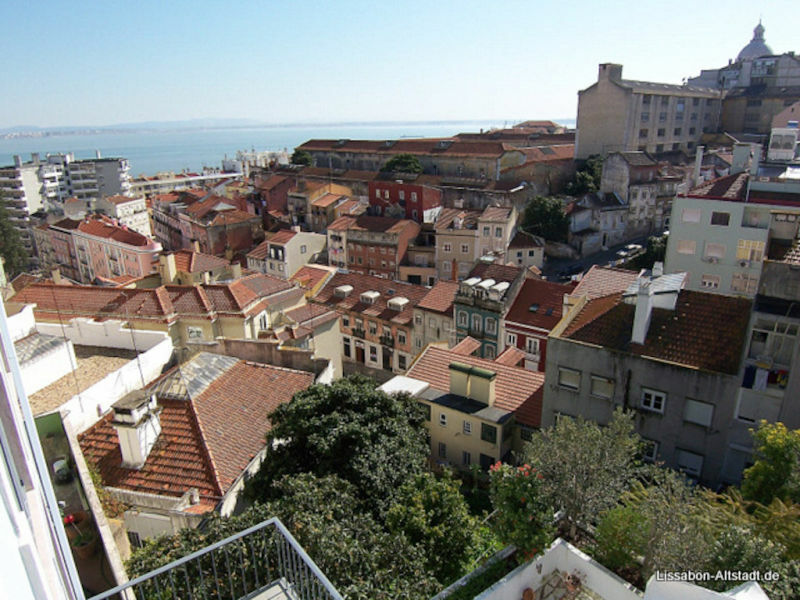 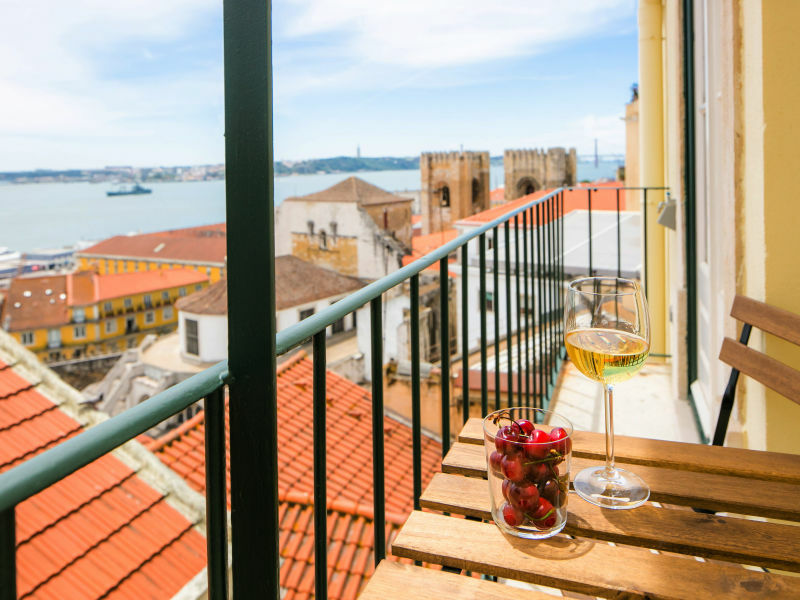 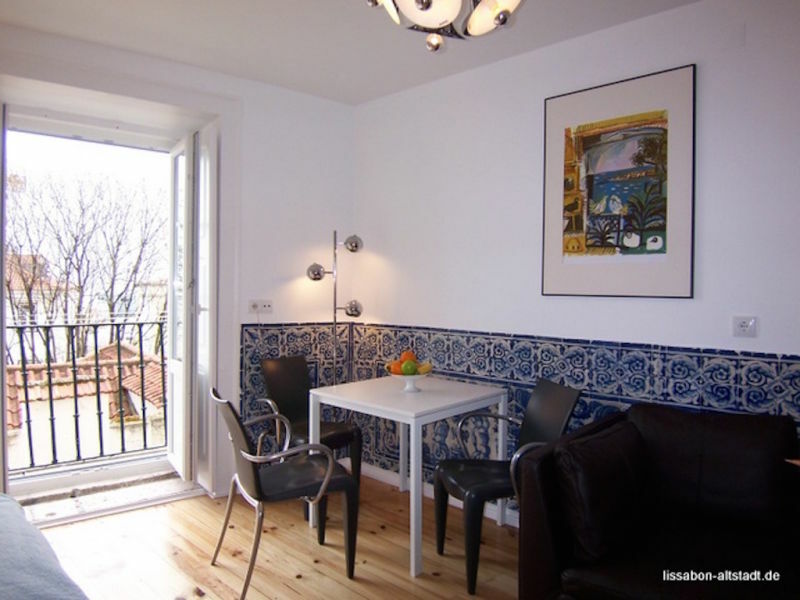 At the heart of Lisbon's old town, this charming apartment with balcony with view over Tagus river is very well located to visit the city by foot. 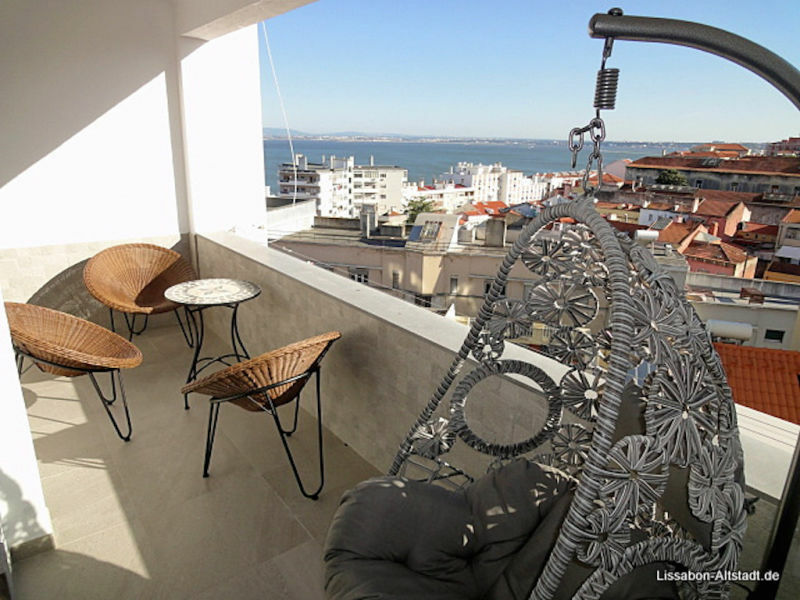 Sie haben noch nicht your Holiday houses and holiday apartments für Ihren Urlaub with sea view in Lisbon gefunden? 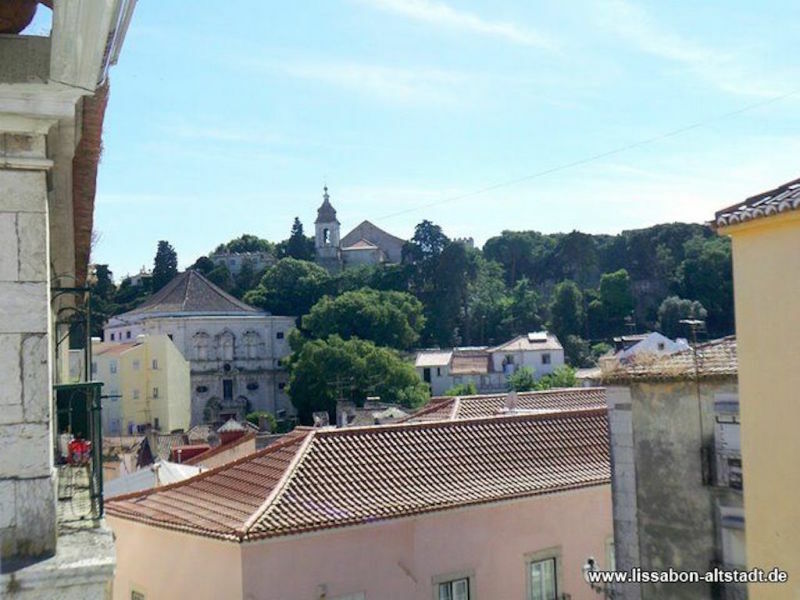 Dann schauen Sie sich einfach alle 57 Ferienwohnungen und Ferienhäuser in Lisbon an!